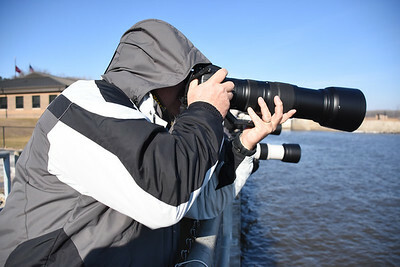 Jim and I went to LeClaire Iowa on February 6th 2016. 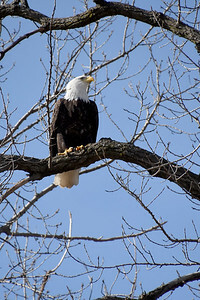 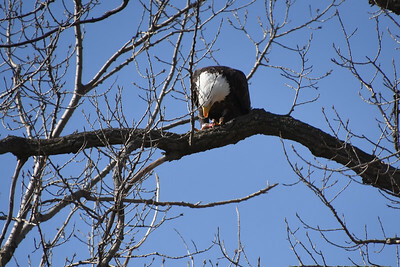 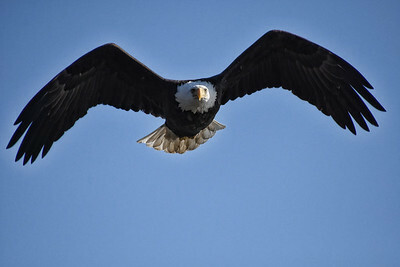 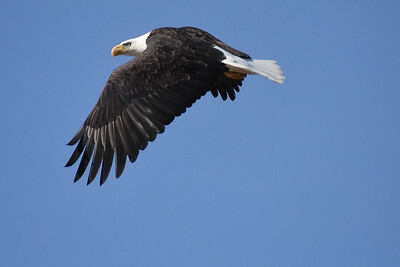 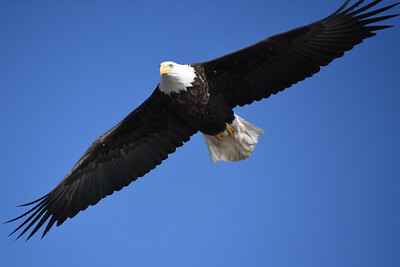 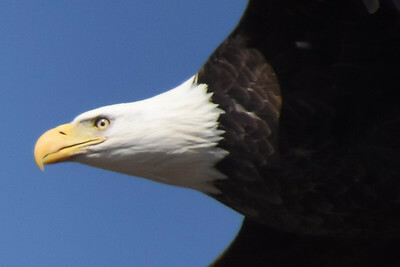 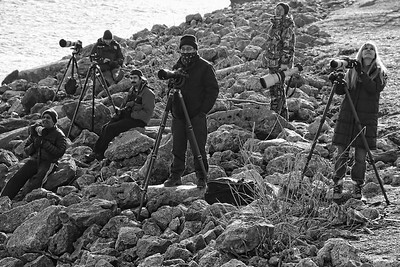 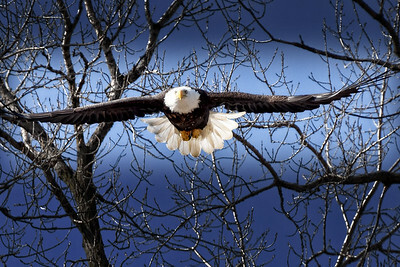 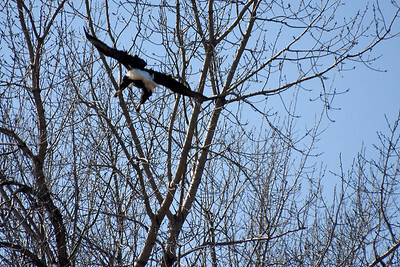 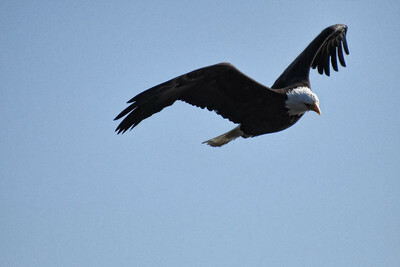 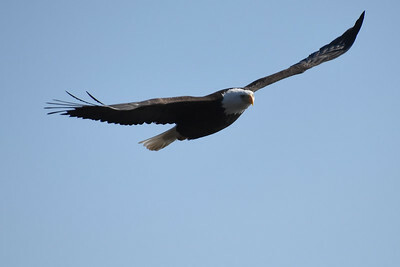 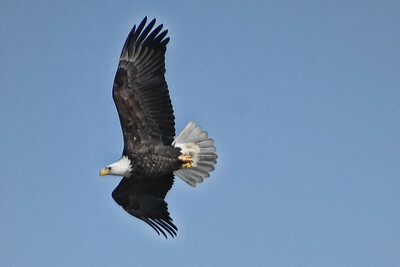 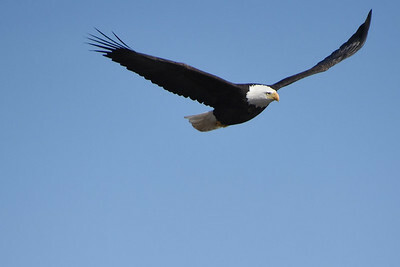 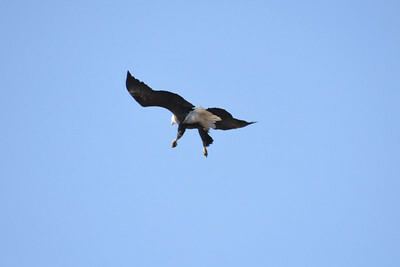 We took photo's of Eagles on the Mississippi River. 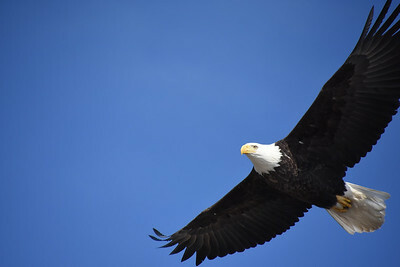 Great day!